Amelia Barrett grew up in Colorado Springs, graduating from Doherty High School in 1994. During those years she accompanied many of the junior high and senior high choirs. For eight years she was a participant in the Guild Auditions and Sonatina Festivals as a piano soloist. After coming to Fort Lewis College in Durango, she studied with Norman Krieger and Ying Ying Liu. Amy graduated in December 1997 from Fort Lewis College with a Bachelor of Arts degree in Music Education. She sang with the Fort Lewis Concert Choir for four years. During her senior year, she served as Choir President and Assistant Director. It was also during her senior year that she became Music Director of the Durango Barbershoppers. As such, she is one of a very few women directors in an all-male singing society. Amy taught 6th, 7th and 8th grade choir and orchestra at Heights Middle School in Farmington, New Mexico as well as teaching for a few years in Aztec, New Mexico. Her choirs and orchestras consistently received Superior ratings at music concerts. In addition, she was responsible for the 6th grade Music Experience classes. Amy was a member of the American Choral Directors Association as well as the New Mexico Music Educators Association, and served as a clinician with the Farmington Honor Orchestra Festival. She is a recipient of the Red Apple Teacher’s Award, an honor given by the nomination of her students. Amy continues to teach music for the Durango Montessori School, as well as giving private piano lessons and “private” voice lessons to us every Tuesday night. Since the fall of 2009 she has been the director of the Durango Children’s Chorale. In the fall of 2010 she began a part-time teaching assignment in the Music Department of Fort Lewis College. 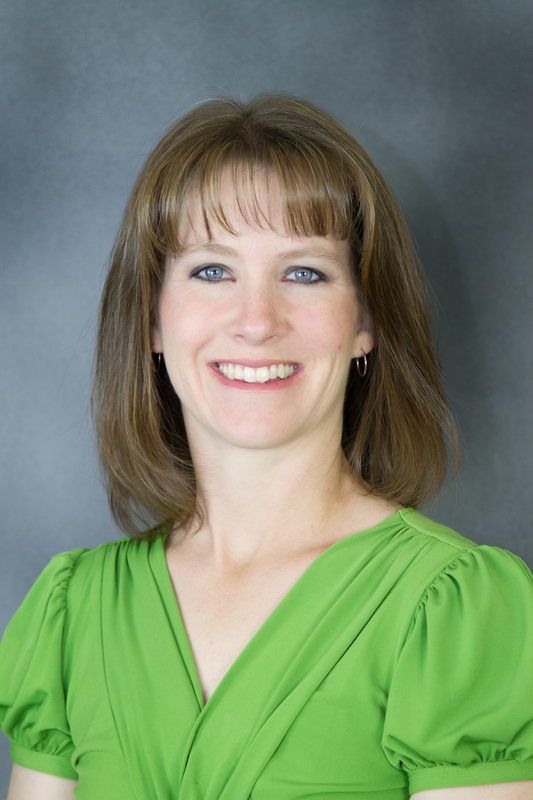 Amy is currently teaching part time in the Durango School District 9R. Our design team spent months conceiving a grid system that would look beautiful on any device. To make that system a reality, we turned to Flexbox as part of our responsive solution. We plan to extend it even more post-launch, but so far it’s been a great solve for controlling the layout of our card-based user interface. We’re thrilled to no longer have to separately maintain a third-party mobile platform and now have one code base for all devices.